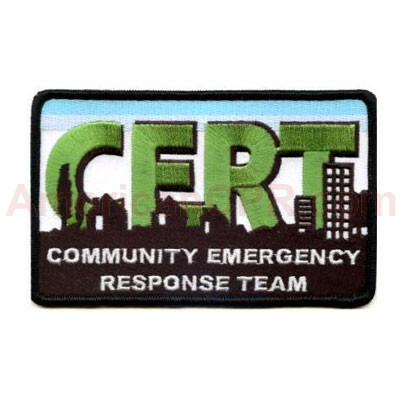 CERT logo patch can be sewn or ironed on to shirt or rescue gear. CERT logo patch measures: 2.25" x 3.75"
C.E.R.T. Logo Patch - Mayday.